The future has already come, because how else to explain the appearance of a jacket that changes color in the mood or a dress that can call a taxi. Fashion and technology make our life easier and, moreover, strive to elevate the highest value of responsible consumption. We continue a series of interviews with insiders of the fashion industry who share with us how technology affects fashion and their life in general. 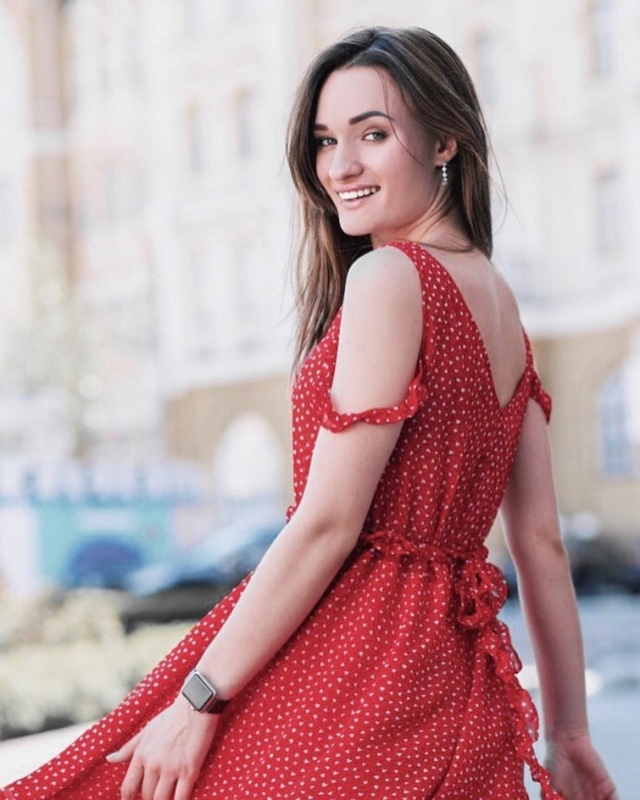 The heroine of the joint project “Kyivstar” and the editorial office of FWD was the blogger and TV presenter Diana Gloucester: the girl has 153 thousand subscribers to Instagram and 244 thousand to YouTube channel. FWD decided to talk with the girl about what role in her life is played by social networks today, about inspiration, managing Instagram and how to be always in touch. 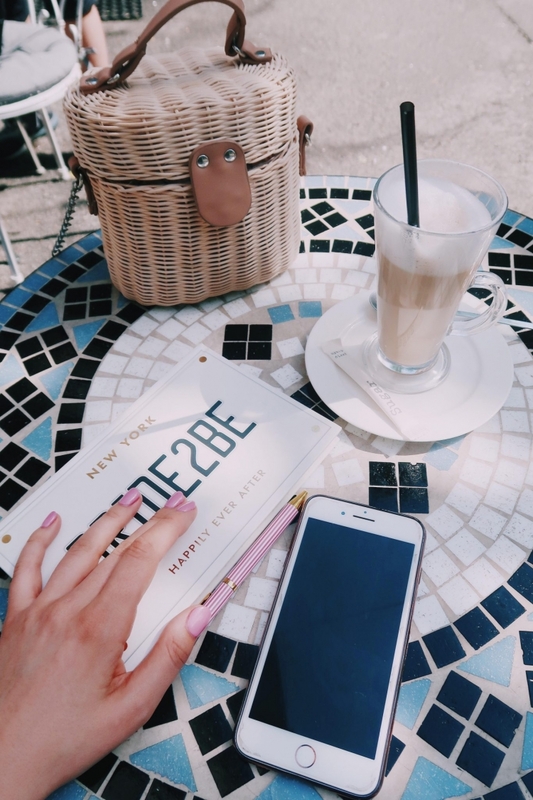 Who, if not you, the blogger, TV presenter, and model, you need to be constantly in touch. How do you do it? I just do not break up with my iPhone. On the one hand, it’s sad that I’m dependent on the smartphone, on the other – I can be anywhere and do a lot of things, while monitoring all the processes that take place in my showroom, for example, or in production. Do you feel like a successful person? How does popularity affect you? It makes me feel more responsible. I want to be a good model for my viewers, so I do not have the right to weakness and justification. At least I decided for myself. It’s a great incentive to work even harder on yourself. Fashion is a way of self-expression. This is the way to tell the world “Look, it’s me!” And every day this “I” can be so different! In this and the charm of fashion, as art and as part of the everyday life of every girl. You have 153 thousand subscribers to Instagram and 244 thousand to YouTube channel. Frightened by the responsibility for so many people? I have 4 younger sisters, so I will not be afraid of anything. (Laughs.) I know what responsibility is from 6 years old, and I like this role of the older sister, even when it comes to such a huge number of people. I feel my need and need when I know that I inspire other people and motivate to develop. How strong is your audience motivating you? So far she has created a clothing brand, opened a showroom and became the leading morning show, which she dreamed of since her childhood. Furthermore. Because such tremendous support from people really helps.